Sami (Alison Sweeney) and EJ (James Scott) have put her trial behind them and are looking to the future, but at least one person isn&apos;t ready to let the recent past go. This week on Days of Our Lives, Marge Bernardi (Elizabeth Roberts) crashes EJami&apos;s engagement party and she&apos;s packing a gun. Watch this week&apos;s promo after the jump! 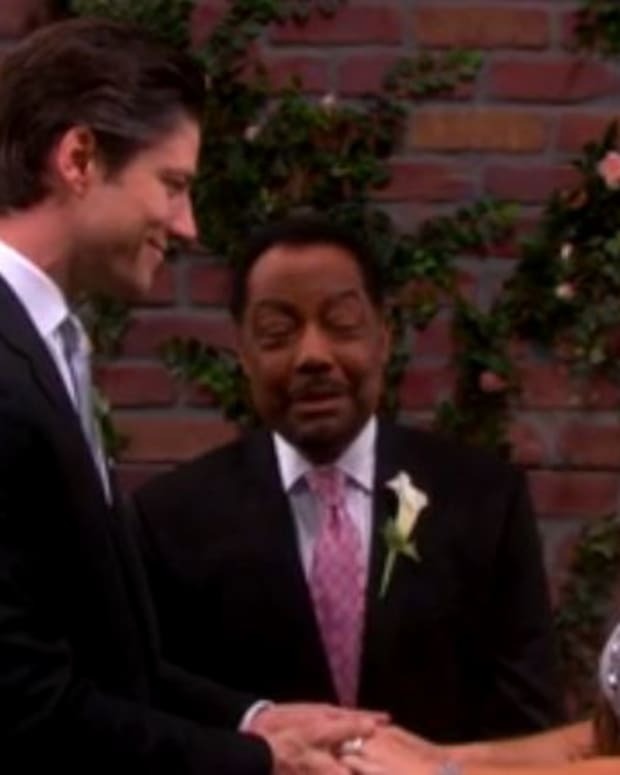 Days of Our Lives Promo: Is EJami's Honeymoon Over Before it Starts?